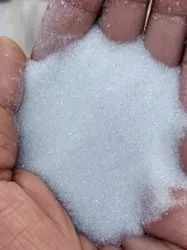 Ajmera Enterprises - Wholesale Trader of sodium silico fluoride & glass beads 1 mm in Udaipur, Rajasthan. Sodium silico fluoride - na2sif6 offered by us is formulated for cement additives, glass industries, Foundry Flux, Glass Beads ceramics and allied industries. 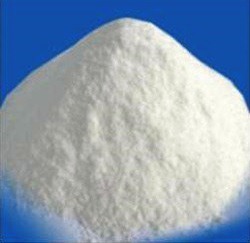 It is white amorphous powder that comprises of high grade chloride, phosphate and allied compositions.